HiLife Poker employ the strictest anti-hacking security standards so you can deposit and withdraw your money with absolute confidence. 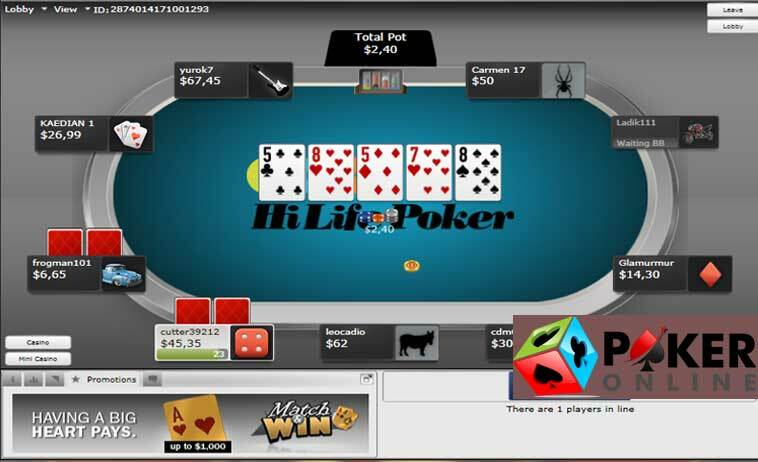 HiLife Poker, an online poker site on the Cake Poker Network, was founded with the intention of providing online poker players with a secure, fun, and lucrative online gaming experience. HiLife Poker features excellent online poker tournaments, bonuses, promotions, and excellent customer care service. Dont forget to enter your HiLife Poker Bonus Code to get your welcome bonusThe highlight of HiLife Poker is its rewards scheme, which includes rewards in the form of Gold Cards, Gold Chips, and Loyalty Levels. 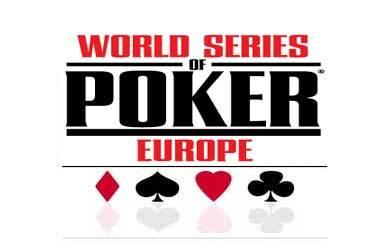 The rewards thus received can be exchanged for tickets to tournaments, cash, or even poker merchandise. 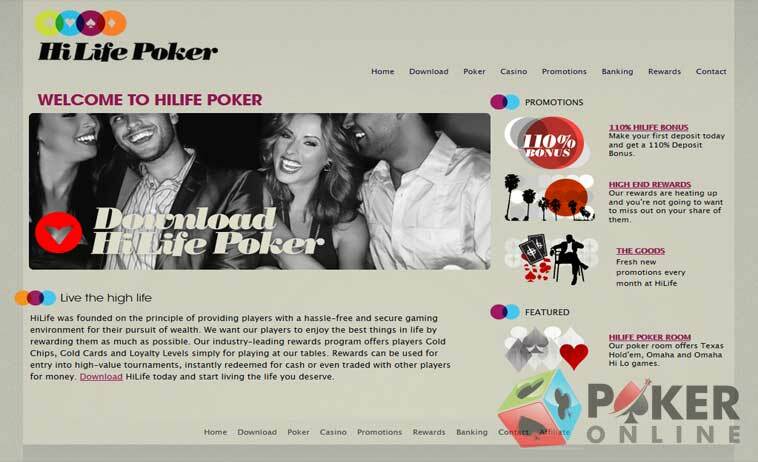 HiLife Poker, a brand belonging to IP Holdings, is licensed and regulated by the Government of Curacao. The online poker room gives top priority to customer satisfaction, responsible gaming, and fair play. HiLife Poker attracts a number of new players and retains the interest of existing players by running a number of exciting promotions such as the $40k Tournament Series, a new player package, and a $1000 Bankroll Freeroll. Since the online poker room updates its promotions page on a regular basis, players can expect non-stop fun and excitement at HiLife Poker. HiLife Poker is ideal for poker beginners because it allows players to play for free till they have developed the required self-confidence to play real money poker. 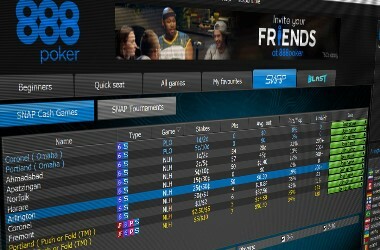 Players can access the play tables at HiLife Poker by first visiting the Ring Games tab and then hitting on the Play Tables tab. Any newly registered HiLife Poker player who has just made an initial deposit can claim its 110 percent first depositor bonus of up to $600. The online poker room credits this bonus in the pending bonus section of players’ accounts and moves it to players’ real money accounts in increments of $5 as and when players collect the required number of Frequent Player Points (FPPs). Earning FPPs is very easy because all players need to do is play real money poker at HiLife Poker to get rewarded with FPPs. HiLife Poker gives players 90 days within which they must clear their pending bonus amounts or forfeit whatever is left of their bonus amounts. HiLife Poker also invites its new players to take part in the $500 New Depositor Freeroll, which is played every Saturday at 2:00 p.m. ET. If players win, their winnings will be credited directly into their real money accounts, after which they will have to collect 2 Gold Chips before they can request payout. HiLife Poker offers its loyal online poker players one of the most unique rewards schemes in the industry. The online poker room uses this scheme to reward real money poker play with Gold Chips, Gold Stacks, and Gold Cards. The online poker room rewards players with Gold Chips for taking part in tournaments and cash games. 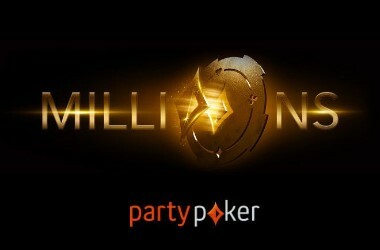 Players can use their Gold Chips to buy into special online poker tournaments. 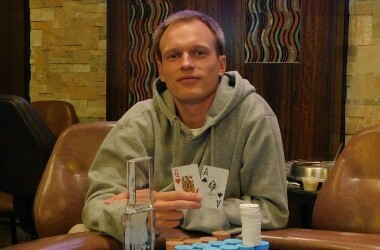 HiLife Poker rewards players randomly with Gold Cards for taking part in cash games. Players can use these cards to either gain entry into lucrative online poker tournaments or exchange them for real money. The Rewards Program at HiLife Poker comprises 50 Loyalty Levels, and players can climb to a higher level by collecting Gold Chips and completing tiers. Each tier is associated with exciting turbo and super turbo bonuses and other benefits. Banking at HiLife Poker is a relaxing activity because it is so easy, quick, and secure. HiLife Poker offers a wide range of safe and reliable banking methods for players to choose from. Players can fund their online poker gaming accounts using Visa, MasterCard, Diners Club International, Skrill/Moneybookers, Neteller, Clickandbuy, WebMoney, PayDirect, UKash, PaySafeCard, Ecocard, Visa Electron, Direct Bank Transfer, Maestro, Solo, and many others. HiLife Poker allows players to use these banking methods free of charge, but the payment processors might charge fees, which are not related HiLife Poker in any way. The customer care service at HiLife Poker is courteous and professional, with customer care representatives willing to assist players 24 hours per day, 7 days per week, and 365 days per year. The support staff is well-trained, well-informed, friendly, and willing to assist. 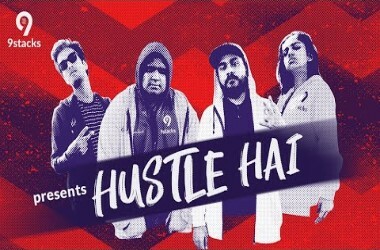 The support team at HiLife Poker usually answers queries in 20 minutes, and if players do not get a response within that time, they must check if the answer might have fallen into their spam folder. Players can email their queries to support@HiLifePoker.com, but before that, they can check the comprehensive Frequently Asked Questions (FAQs) section to see if their question has been answered there.